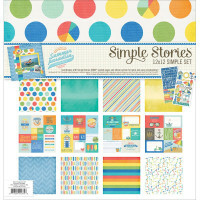 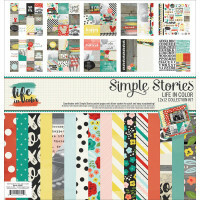 SIMPLE STORIES - Say Cheese Collection: Cuts. Make your scrapbooking project about look extra cool with these pieces! 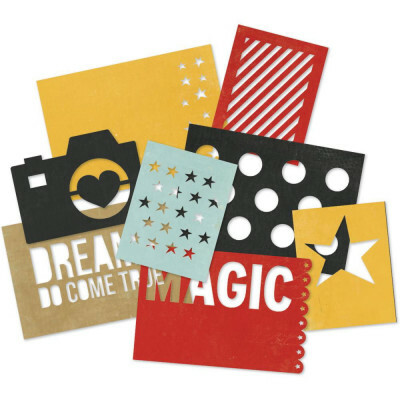 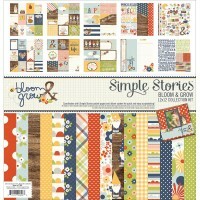 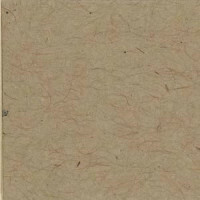 This package contains eight cuts: four 4x6 inch (10 x 15cm) and four 3x4 inch cuts (7,5 x 10cm). 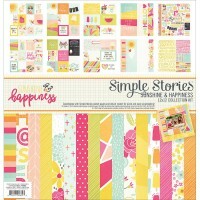 This package contains 4 sheets of 12x12 inch double-sided cardstock papers; two12x12 inch sheets of .. 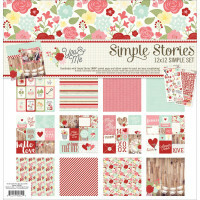 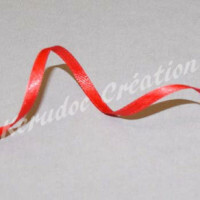 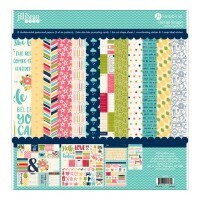 Style Essentials 12"x12" Collection by Echo Park Includes 12 double-sided papers a sticker sheet and..
3mm Woven Edge Double Sided Satin Ribbon. 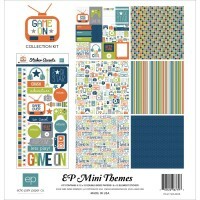 Price per metre ..
Game On Mini Themes 12"x12" Collection by Echo Park Includes 6 double-sided papers and 6x12 element ..
Best Friends Forever Mini Themes 12"x12" Collection by Echo Park Includes 6 double-sided papers and ..
Includes a sheet of Fundamentals stickers, a sheet of Expressions stickers, 6 sheets of cardstock (3.. 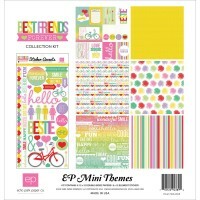 This package contains 8 sheets of 12x12 inch double-sided papers, 4 sheets of signature el.. 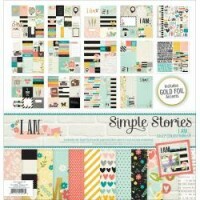 This package contains 4 sheets of 12x12 inch double-sided papers, 4 sheets of signature el.. 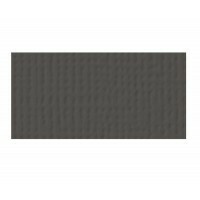 This package contains twelve sheets of 12x12 inch double-sided cardstock papers; 1bite size bits jou..